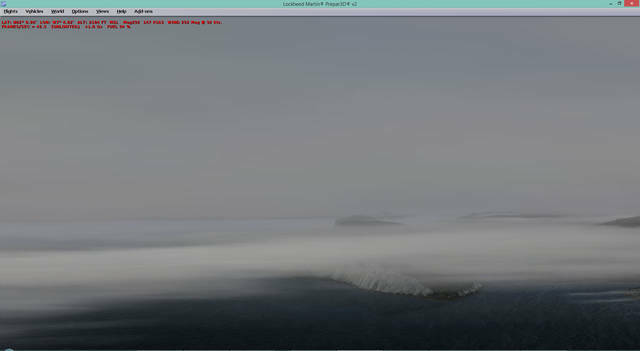 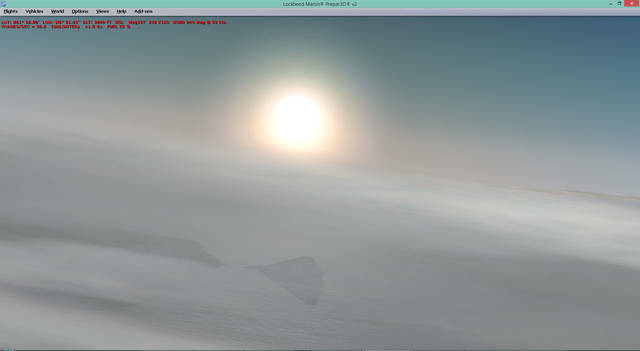 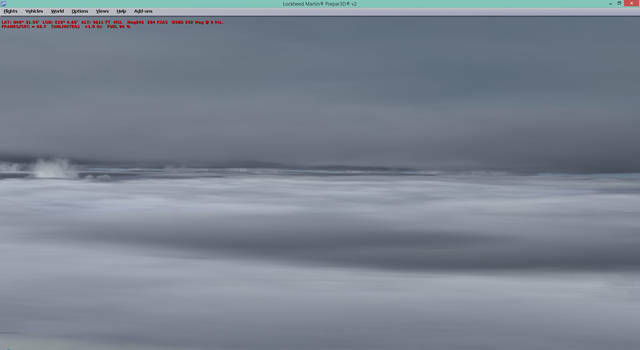 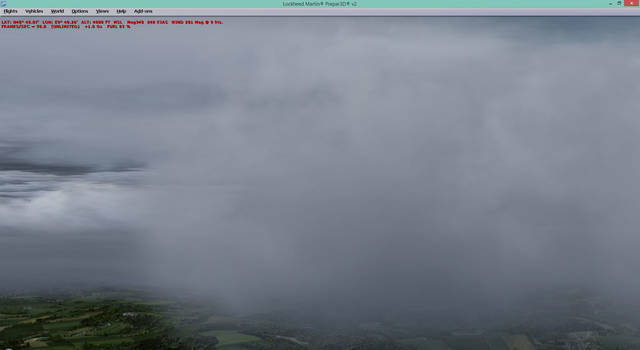 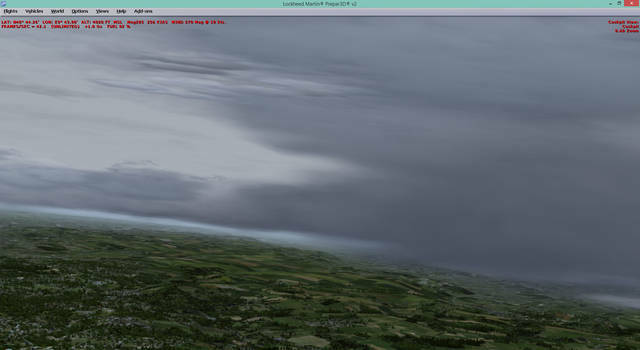 The ultimate Weather Engine for Prepar3D v4 and X-Plane 11, giving you the best real weather experience in your simulator. 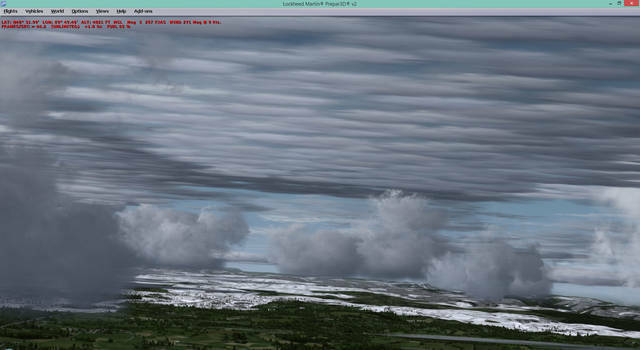 Features include real upper and lower air winds, cloud types, clear air turbulence, icing, historic weather, weather reporting and flight planning and compatibility with ATC and AI Traffic. 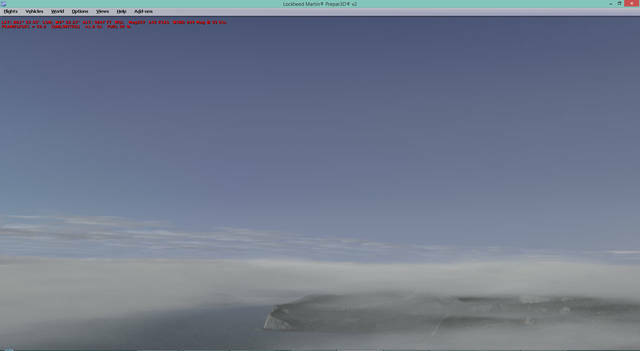 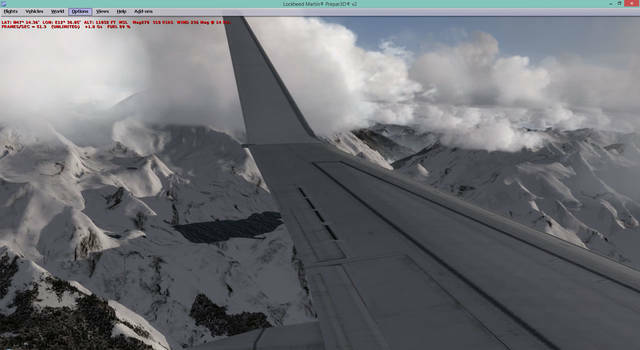 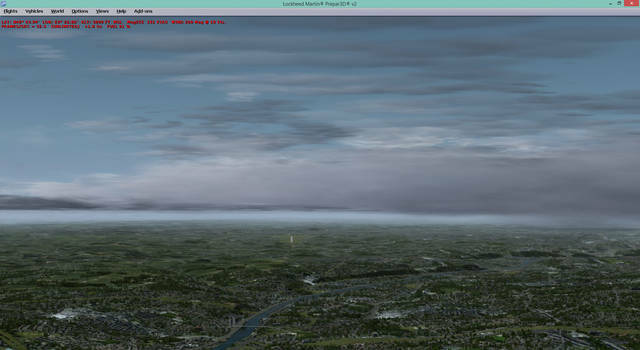 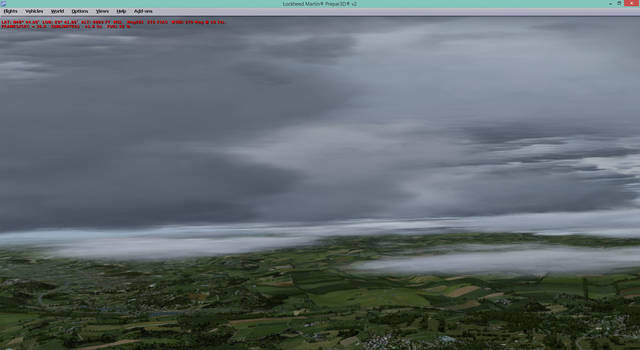 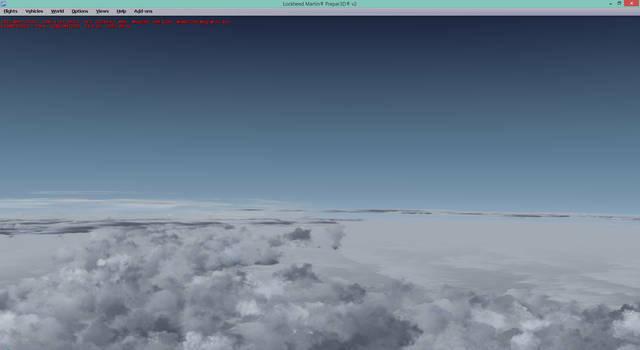 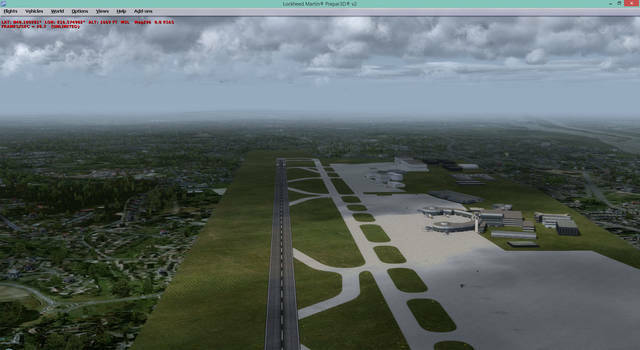 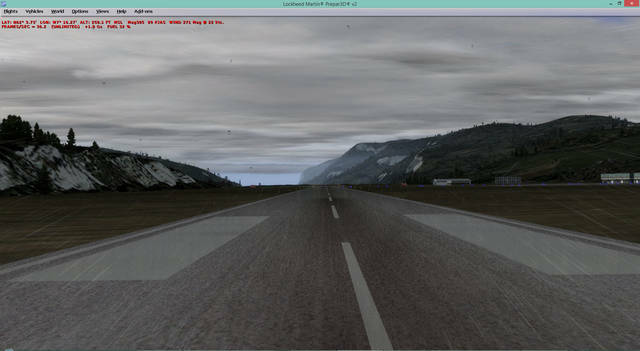 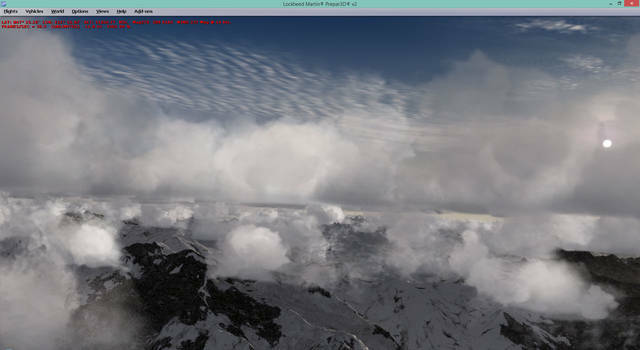 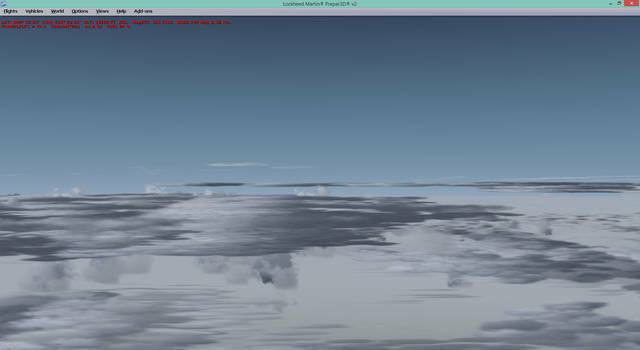 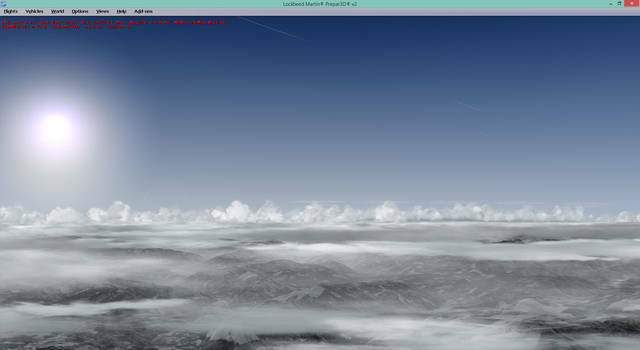 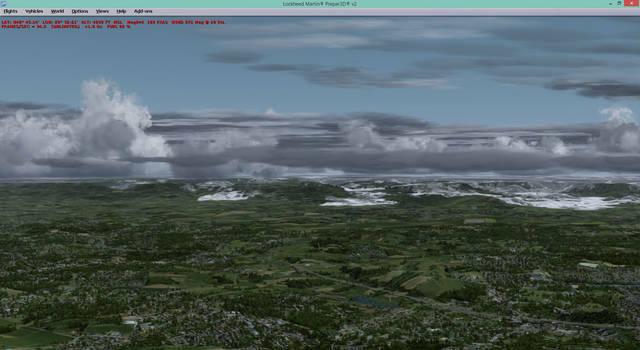 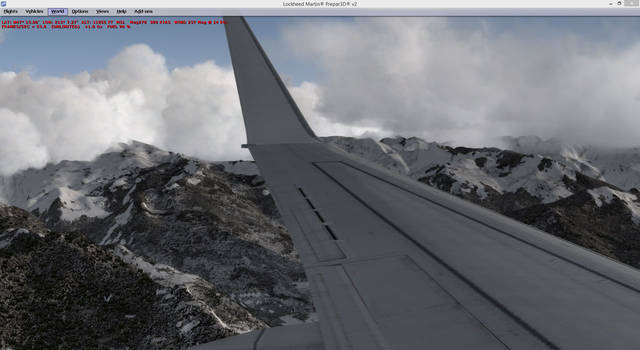 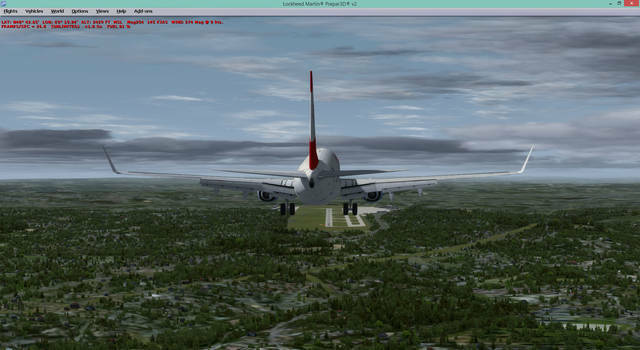 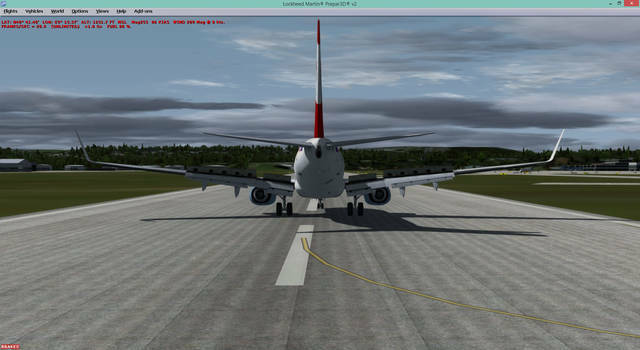 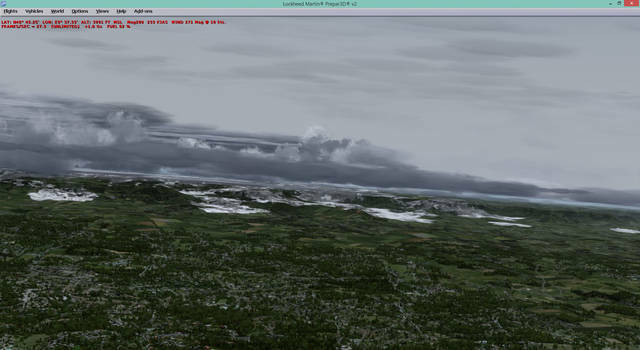 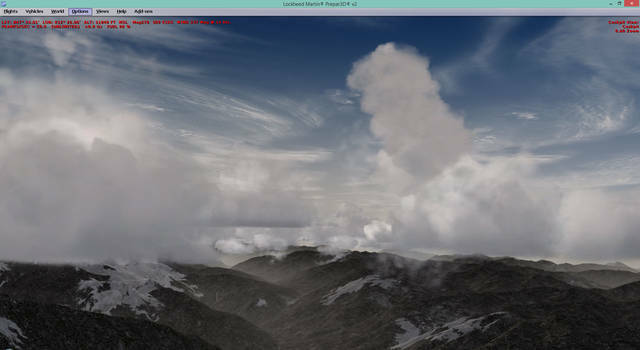 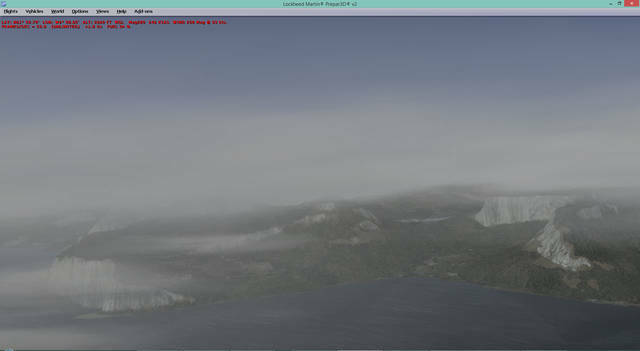 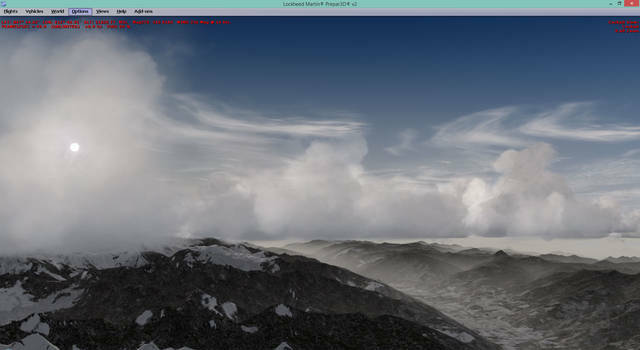 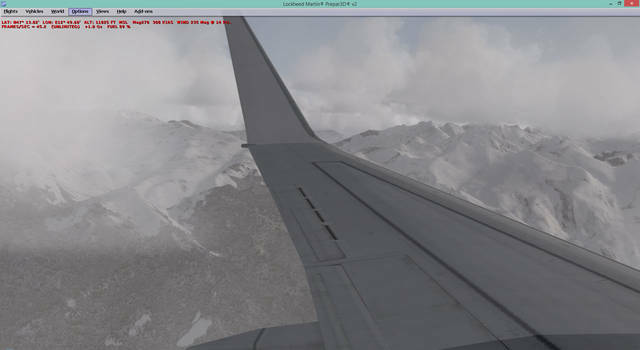 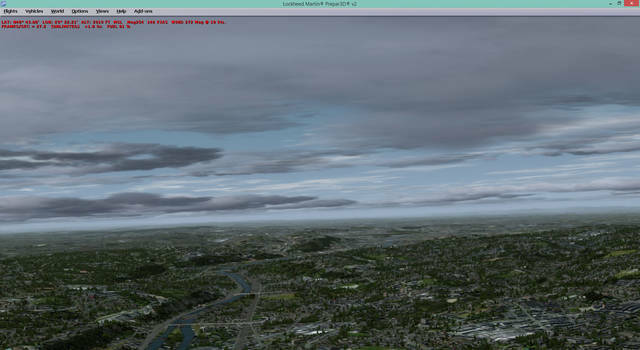 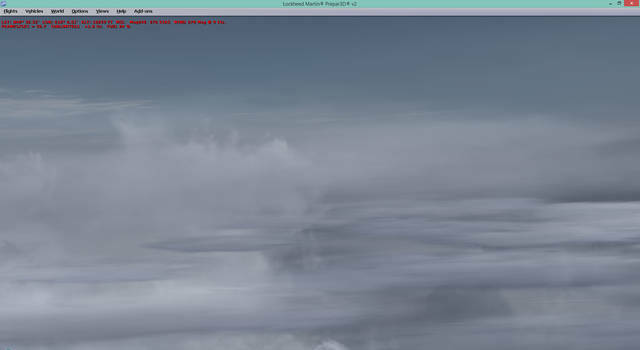 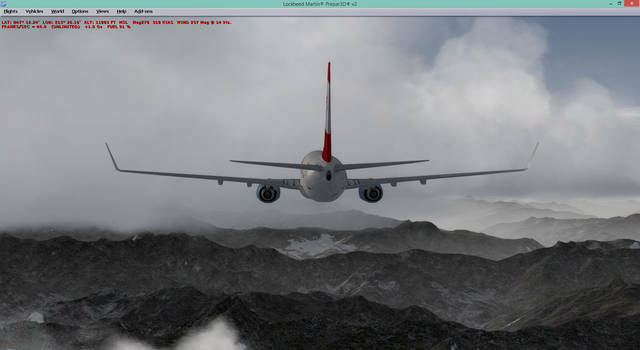 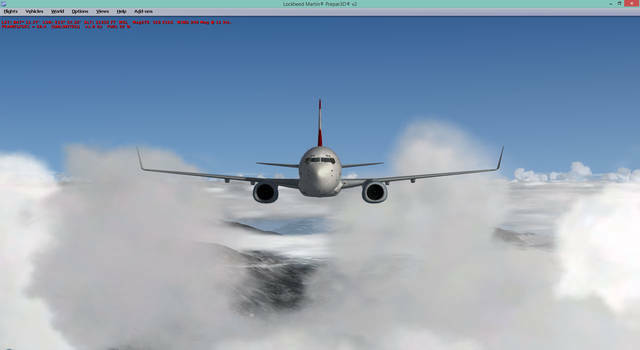 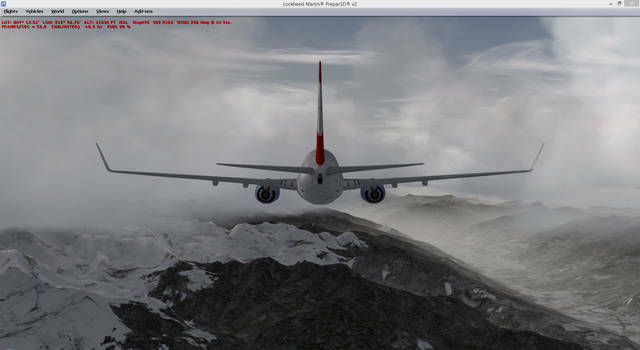 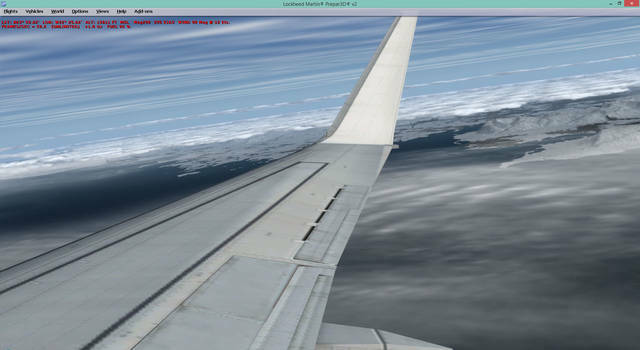 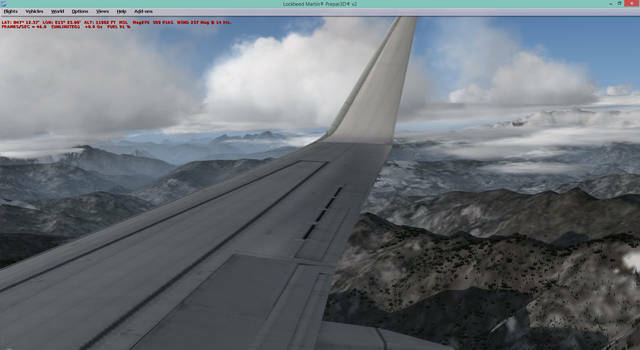 This 64-bit weather engine utility for X-Plane 11 and P3D v4 includes real upper and lower air winds, cloud types, clear air turbulence, icing, historic weather conditions and compatibility with ATC and AI Traffic. 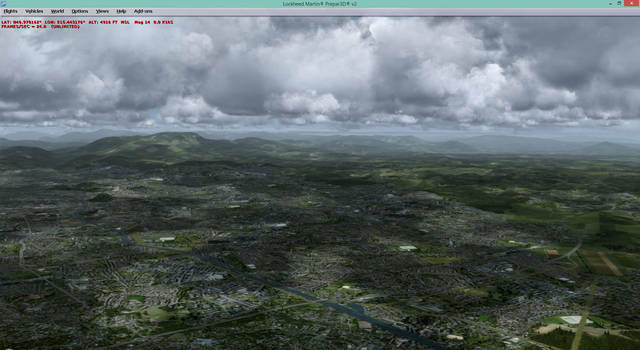 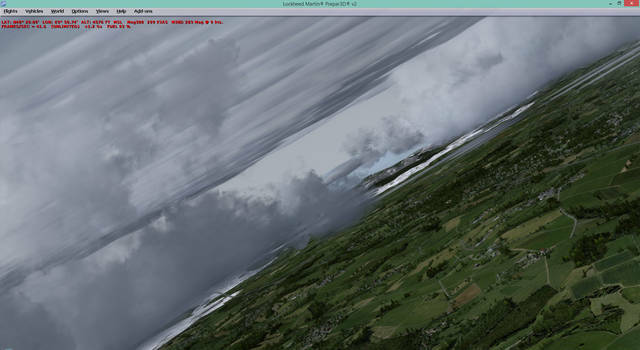 Weather reporting and flight planning capabilities are also included, and FS Global Real Weather is compatible with all third party cloud texture utilities.